Testicular cancer is the most common cancer in young men aged 15 to 39, and affects males of all races. If monitored properly, the average survival rate after five years is around 95%, and stage 1 cancer cases have essentially a 100% survival rate. It’s for this reason that early detection and prompt action is vital. But, how do you start the conversation and get men to feel comfortable talking about their balls, and all things health related to their testes? This was the challenge put to FCB Cape Town. The solution? Instead of getting men to talk about their testicles, they’d get someone else to broach the subject on their behalf. Cue Testi-monials, a campaign created for the Cancer Association of South Africa (CANSA) to remove the awkwardness and drive awareness. 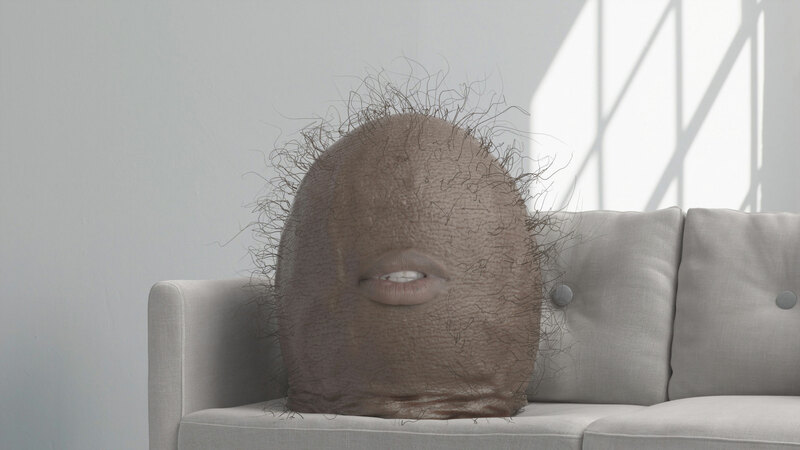 The campaign, which has global appeal, features testicles giving ‘testi-monials’ about cancer and how they have been personally affected. They will give advice on how to self-examine and help detect signs and symptoms. “We realised that if we could find a way to reduce the awkwardness around the topic of testicular cancer and get a conversation started, we’d be able to increase the chances of early detection,” said Mike Barnwell, FCB Cape Town’s Executive Creative Director. 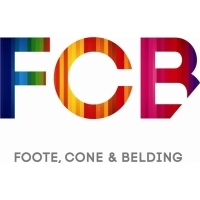 For the campaign, FCB Cape Town collaborated with its sister agency, Hellocomputer, which pent countless hours doing research before the final animation and also created its online components including an interactive Q&A page where guys could ask the character questions directly. The entire process took approximately 8 months from start to finish. That’s a lot of time to create realistic looking talking-testes. But well worth the effort. Lucy Balona, Head of Marketing and Communication at CANSA, is enthusiastic about this campaign. “It’s great to see a bunch of people that are actually concerned and interested in men’s health come up with an idea like this and want to share it. “Cancer is a disease that affects so many, and young men should be made aware about ways to reduce their cancer risk. This is a compelling and engaging campaign to get the guys talking and educated about testicular cancer. Awareness and early detection really does make a difference,” she said. Testi-monials is live on www.testi-monials.co.za. Here people can ask the campaign’s testi-ambassador their health related questions, including: How is testicular cancer diagnosed? What are the treatments for testicular cancer? What are the symptoms of testicular cancer? And many other pertinent questions relating to testicular cancer. The testi-ambassador will give it to you straight, so there’s no need to beat around the bush. But there’s only so much a media release can tell you about talking testicles. It’s really something that you need to, erm, check out for yourself.